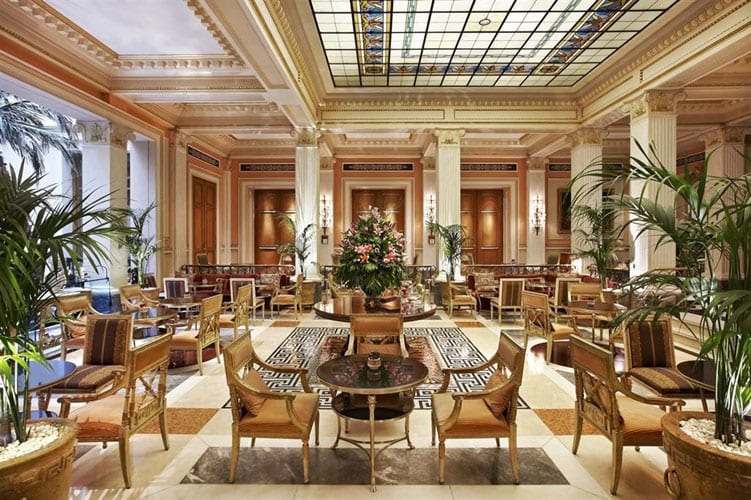 HOTEL GRANDE BRETAGNE, A LUXURY COLLECTION HOTEL The Hotel Grande Bretagne, a historic landmark situated in the very heart of Athens, offers breathtaking views of the famed Acropolis and Parthenon. 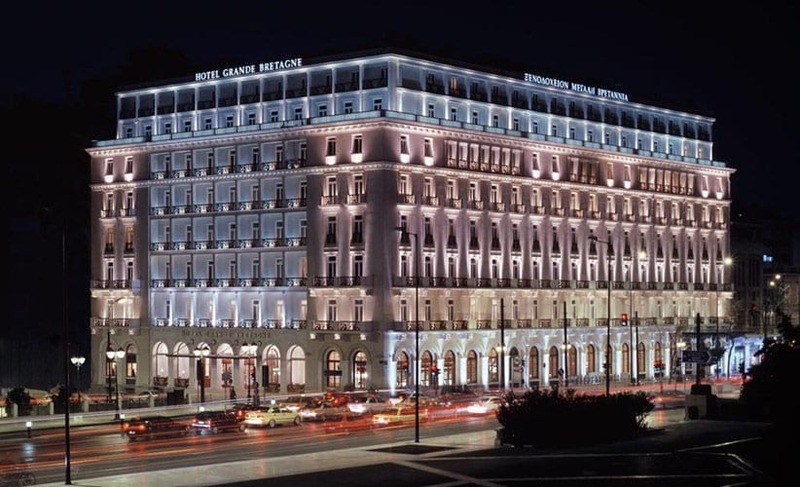 The Hotel Grande Bretagne, a historic landmark situated in the very heart of Athens and established in 1874, offers breathtaking views of the famed Acropolis and Parthenon. 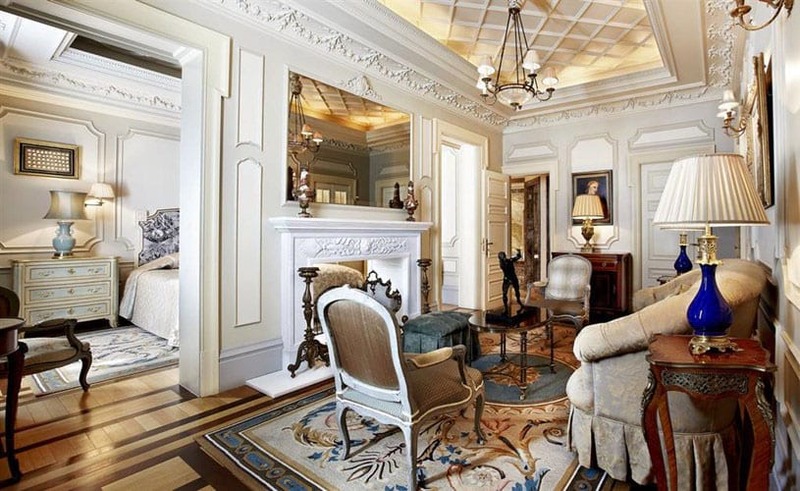 This palatial hotel, featuring opulent artwork and precious antiques, has hosted esteemed personalities and heads of states who have experienced the renowned Royal Suite as well as the exclusive Butler Service. 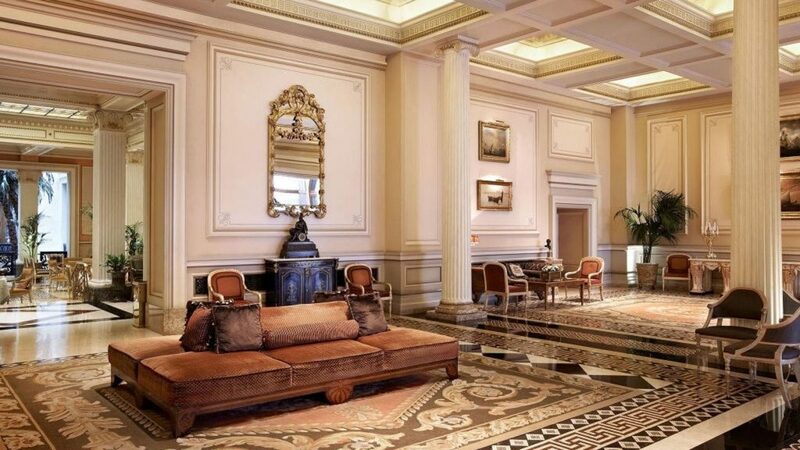 The multi-national guests of this majestic property, enjoy the meticulous attention to detail of all the 320 rooms & suites through the perfect matching of old-world elegance with state-of-the-art facilities. 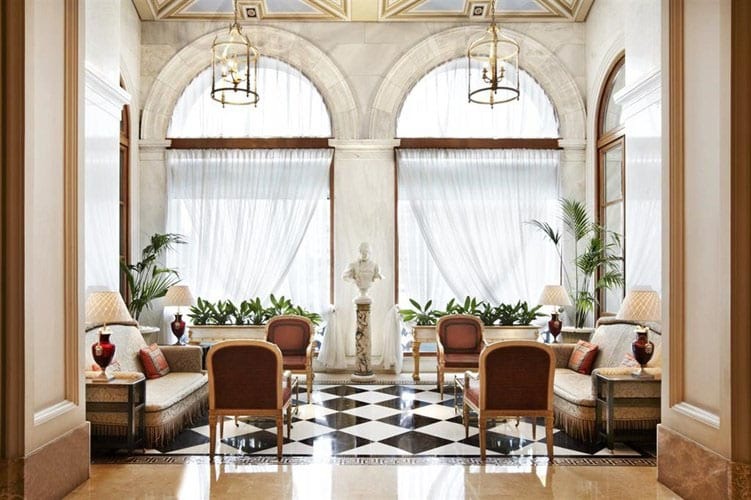 Either for leisure or business, the Hotel Grande Bretagne ensures the absolute service which aims to transcend every valued guest’s expectations. From the pre-arrival call until the exclusive check-out procedure, every moment becomes our own personal goal to perfection. 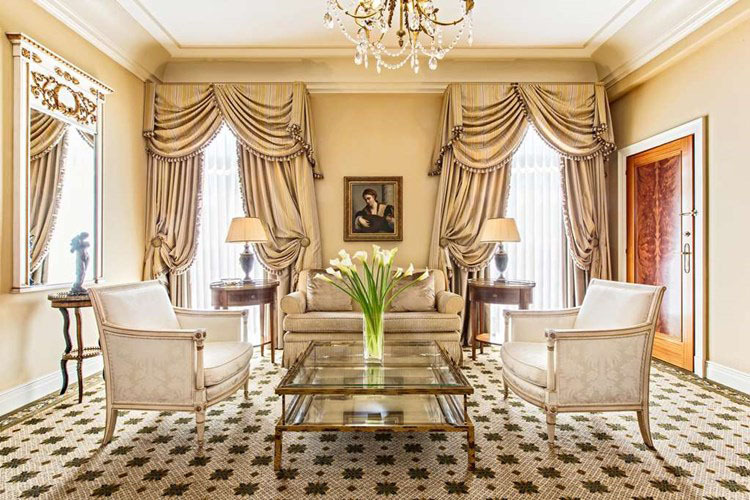 Tailor-made menus, activities , private tours and personalized service can be immediately taken care from the 24 Hour Concierge team; certified destination experts who proudly wear the “clef d’or”and are committed to excellence. 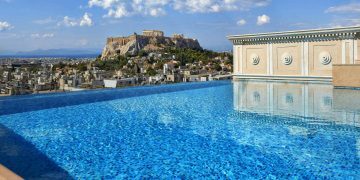 Europe’s oldest capital, ancient and yet remarkably modern, Athens is a convergence of mythology, philosophy and cosmopolitan lifestyle. 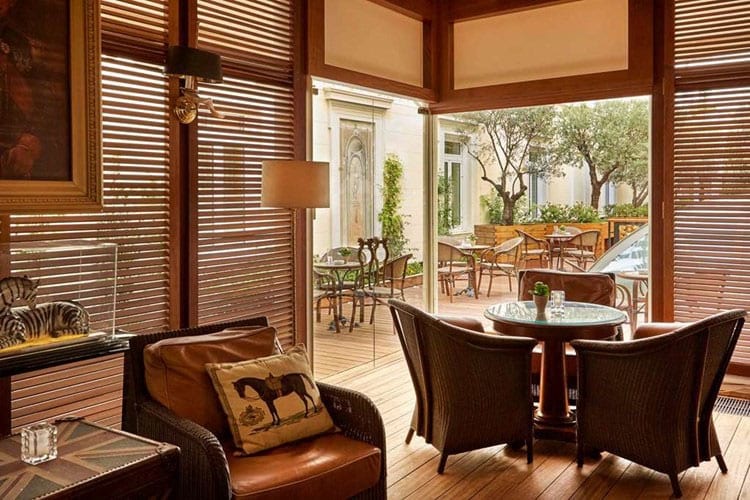 The luminous city, the land of historic treasure troves, embraces the majestic colors of the bright sun and allows the utmost experience of the Mediterranean cuisine. 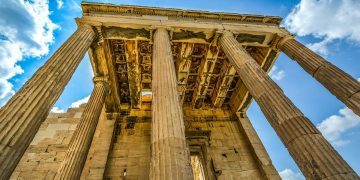 Athens’ Ancient History Experience the history of democracy, Western civilization, and philosophy firsthand.